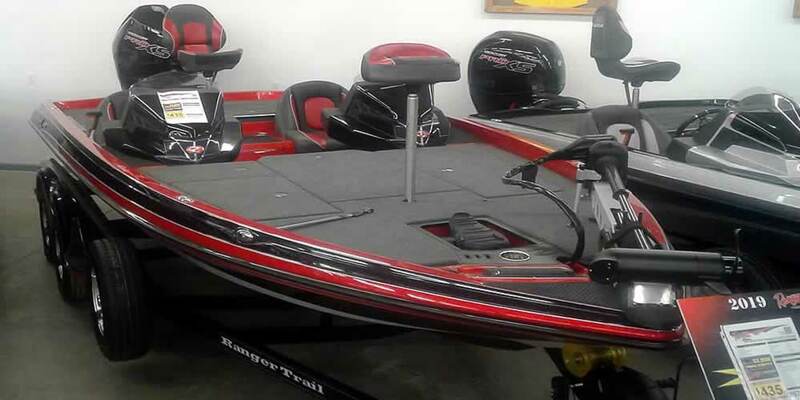 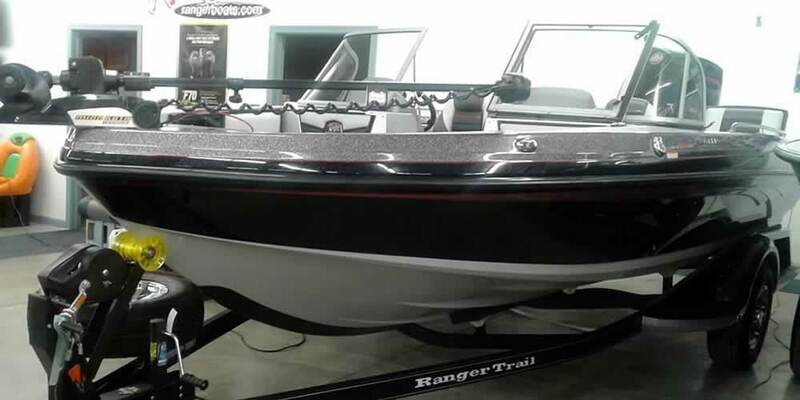 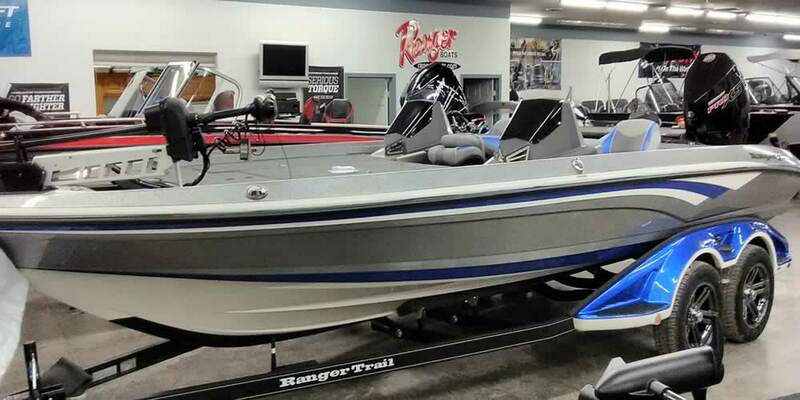 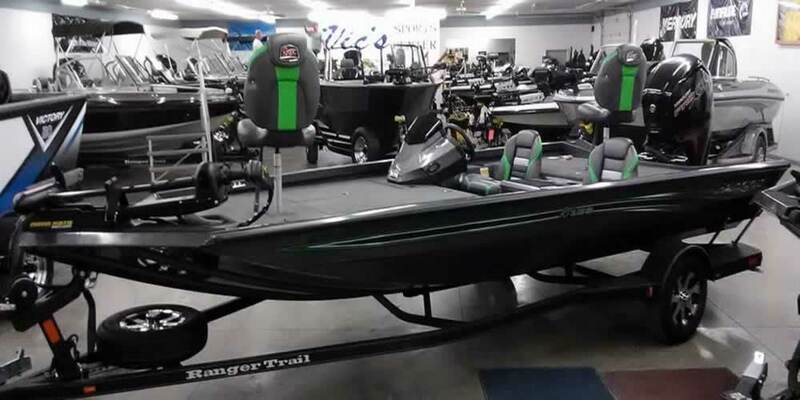 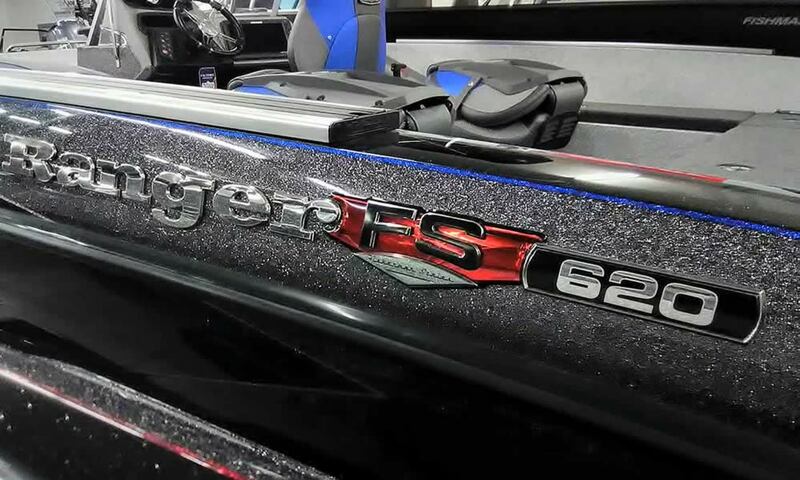 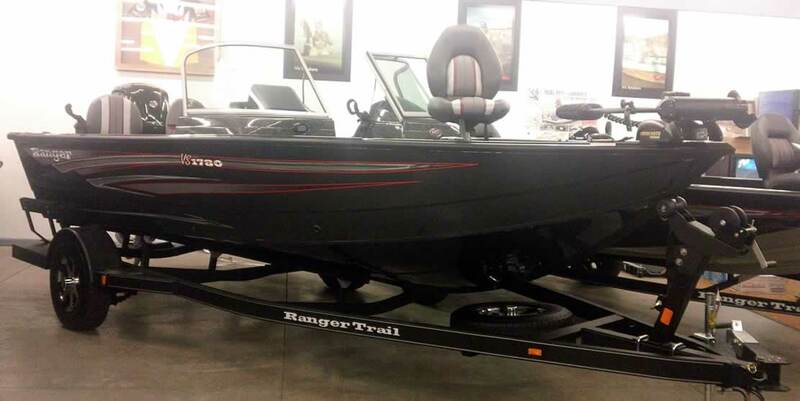 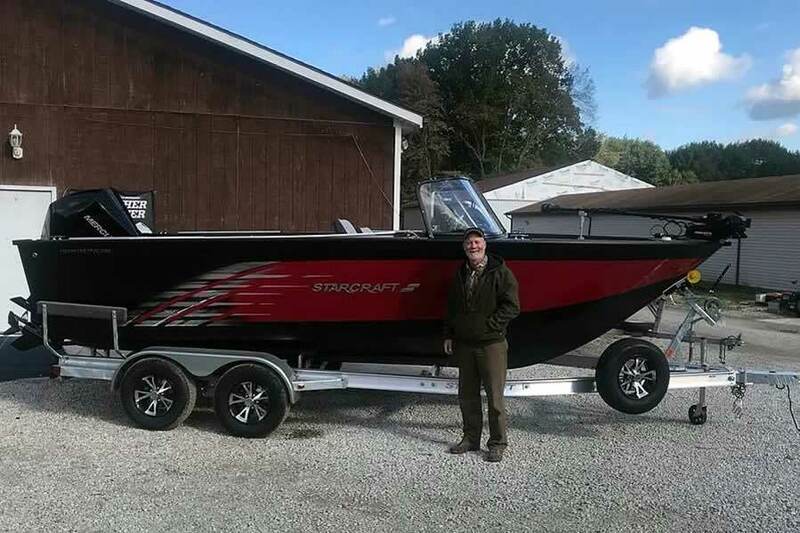 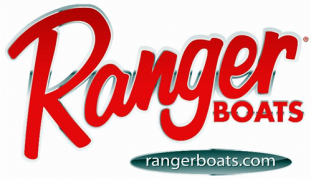 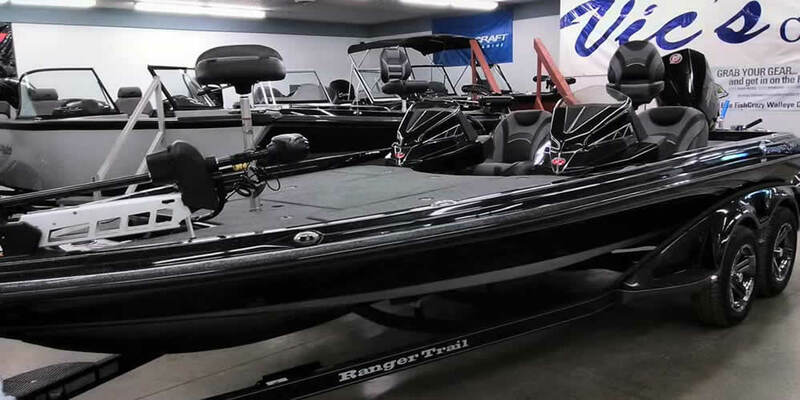 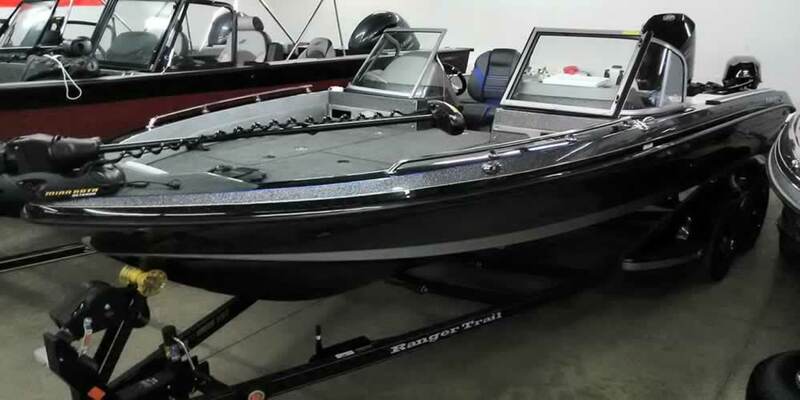 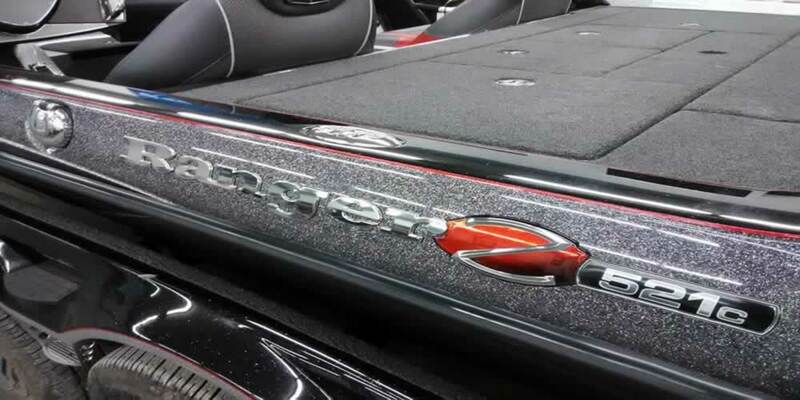 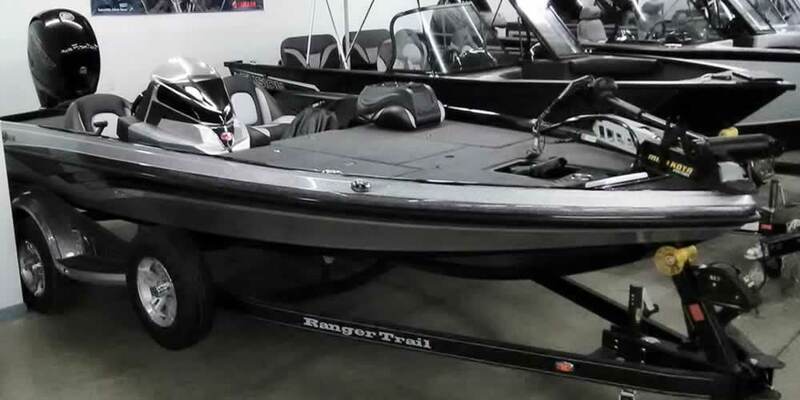 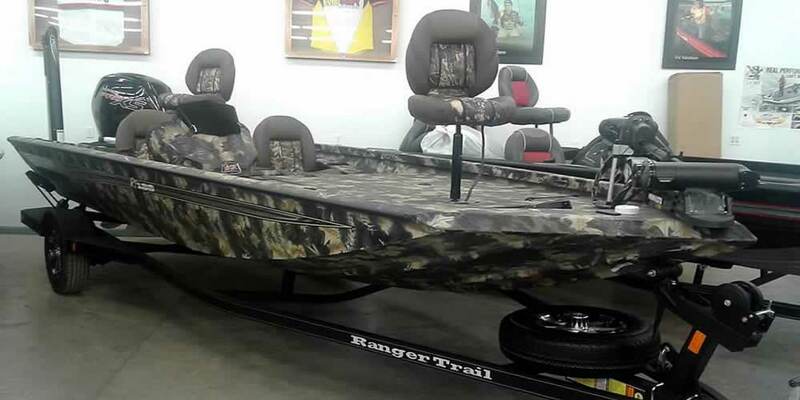 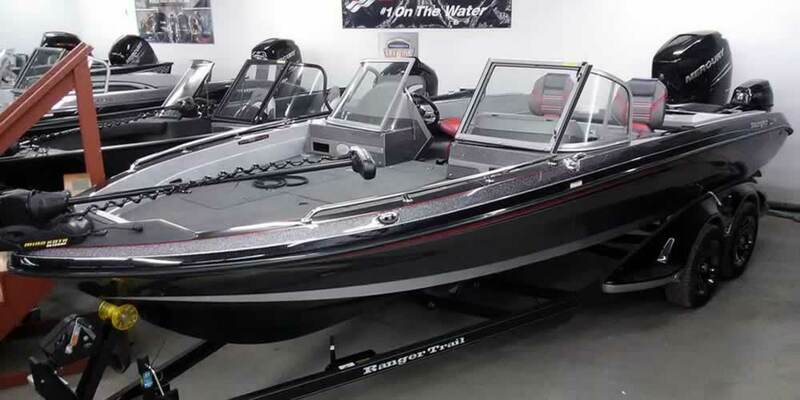 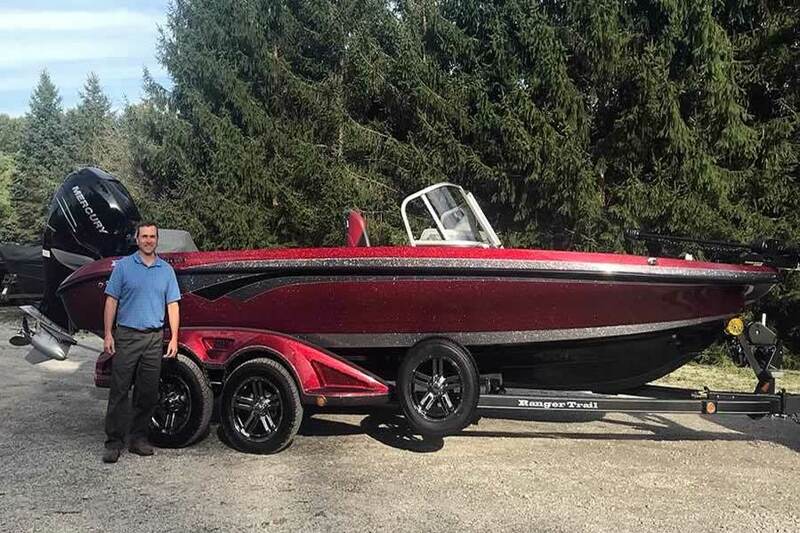 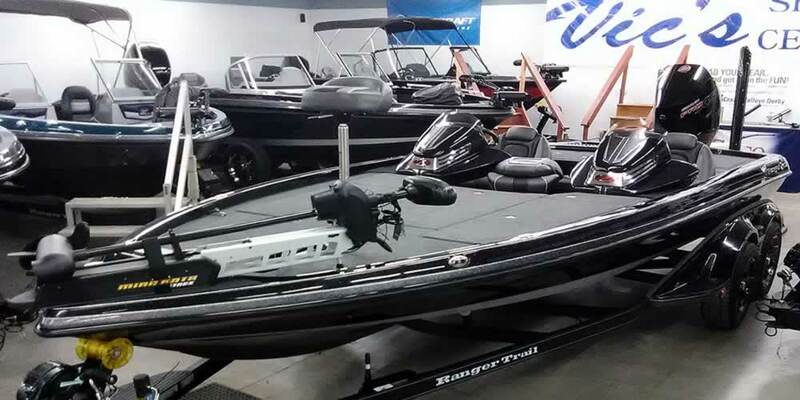 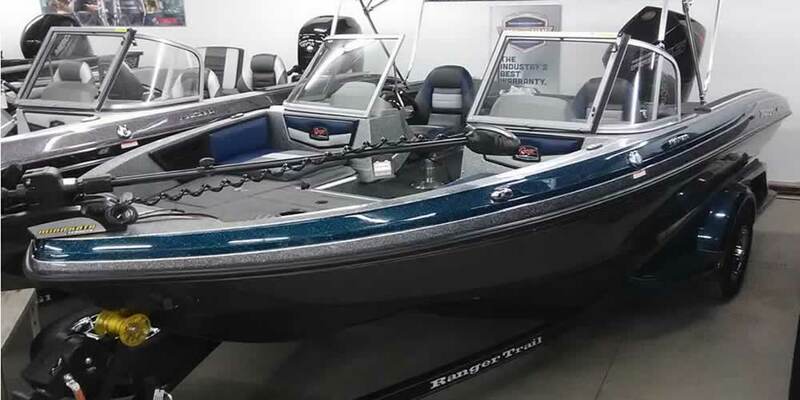 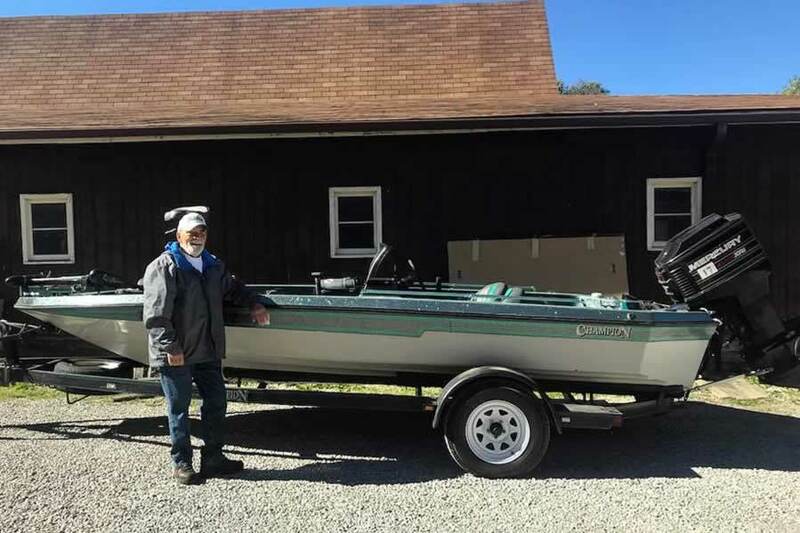 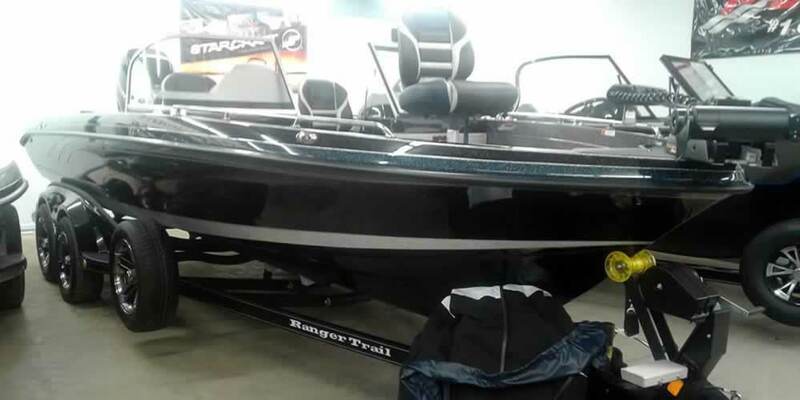 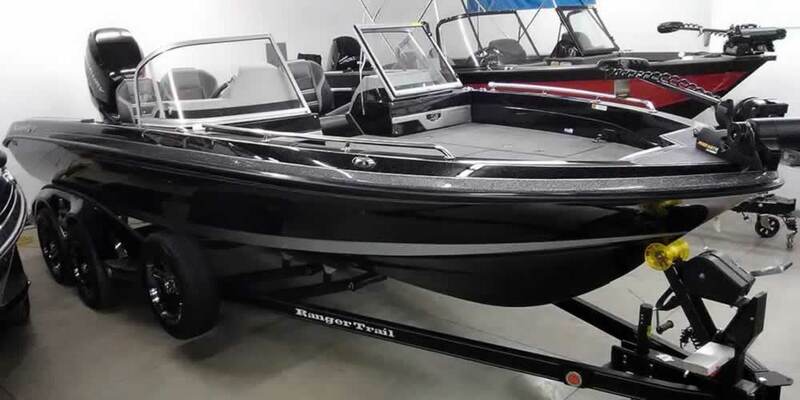 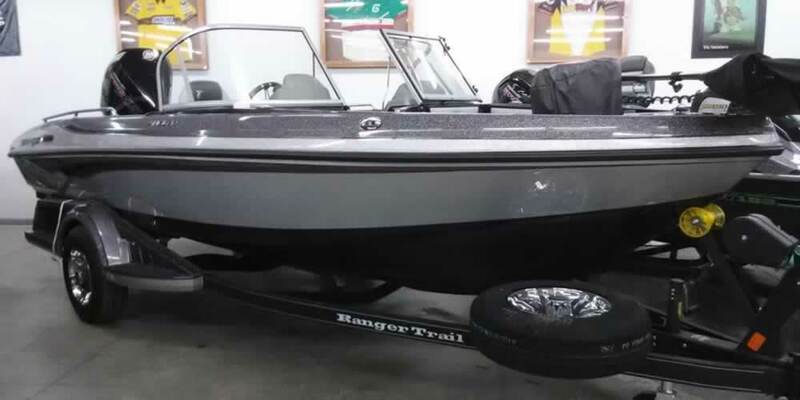 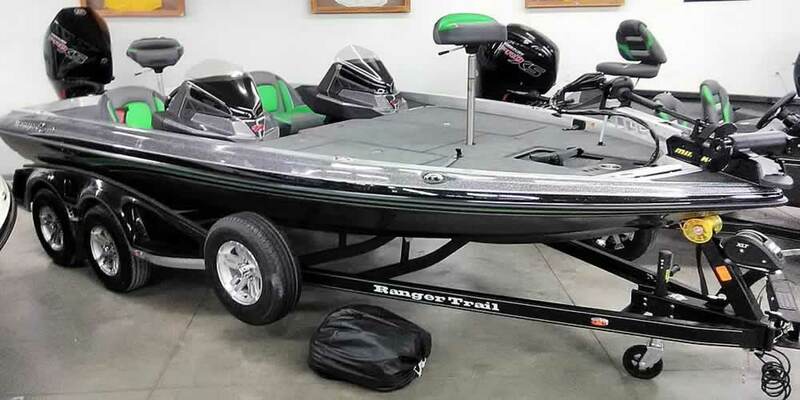 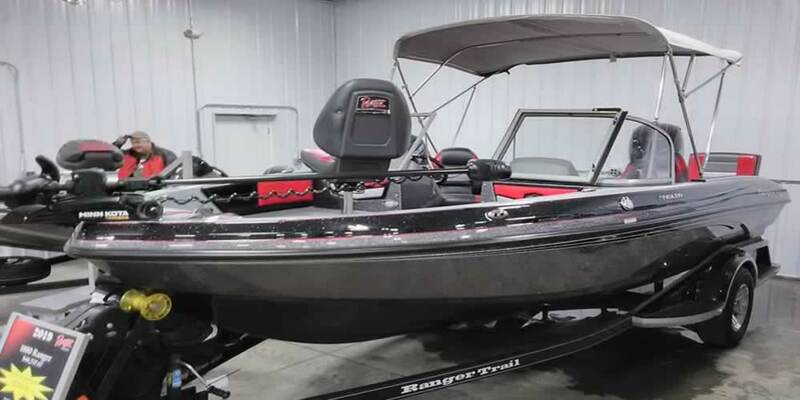 Browse through our complete Ranger Boat inventory below or stop by our 20,000 square foot indoor showroom to find your ideal Ranger bass or multi-species fishing boat. 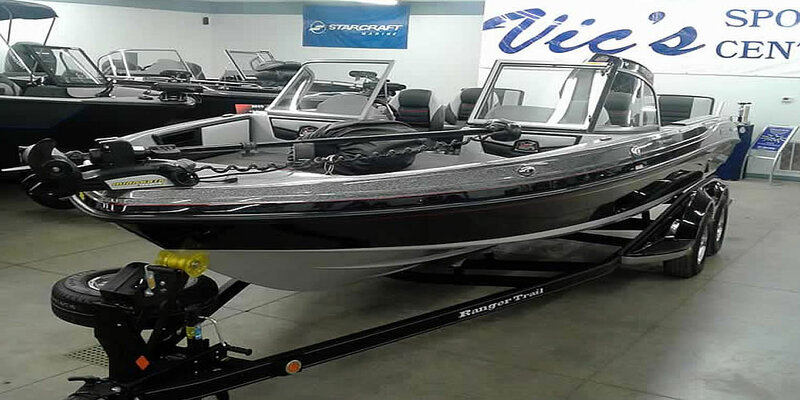 Vic’s is an Authorized Dealer for Lowrance, Humminbird, Minn Kota, MotorGuide, Smooth Moves, Cisco, Berts, Mercury, Evinrude and Yamaha. 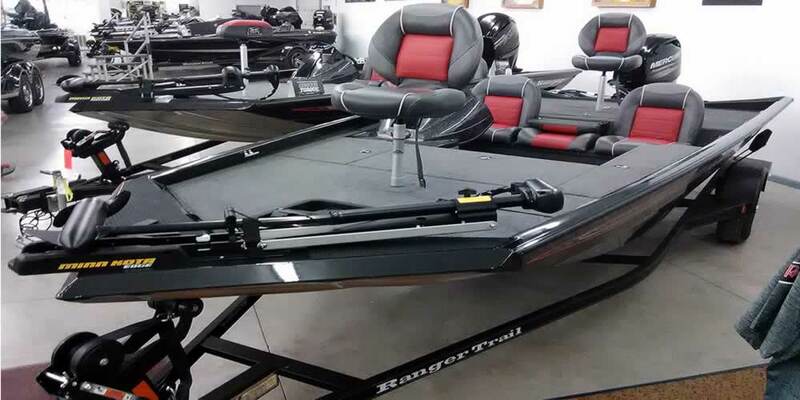 We service and/or install ALL of the equipment shown. 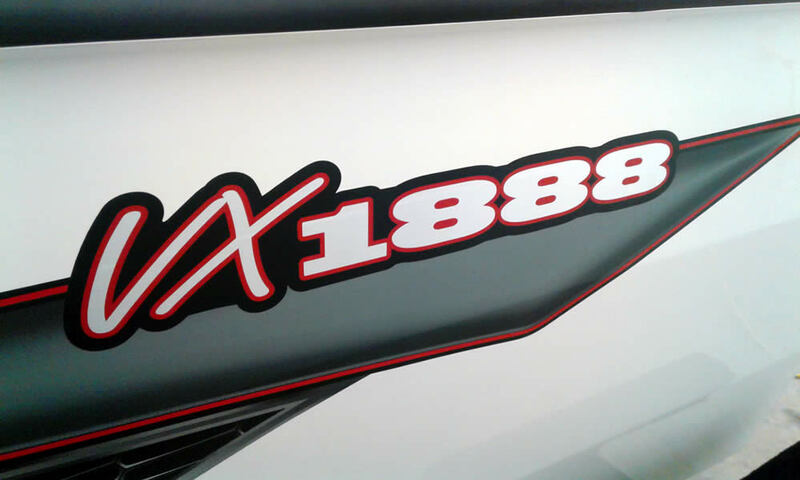 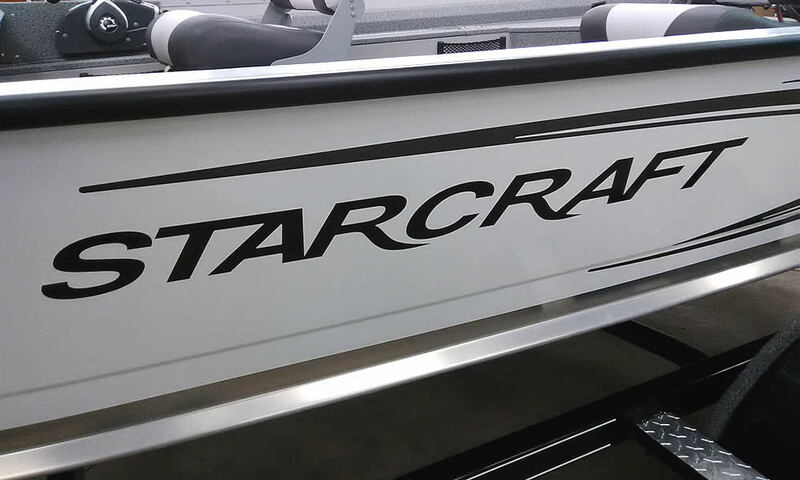 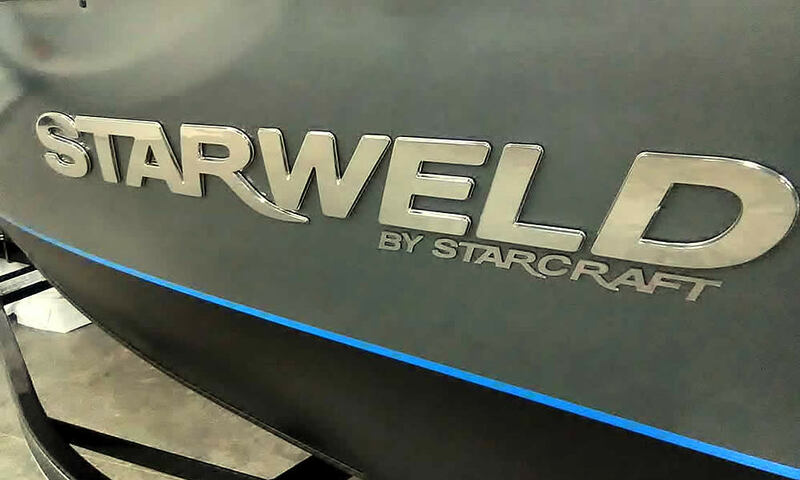 Ready to create your own custom boat? 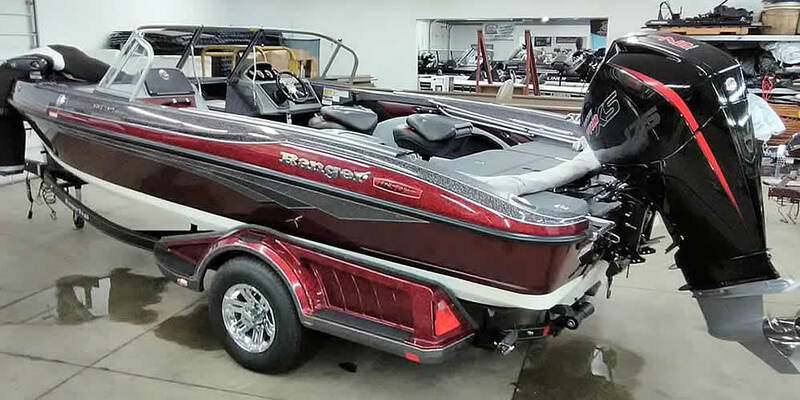 Questions about colors, electronics, custom ordering or equipment? 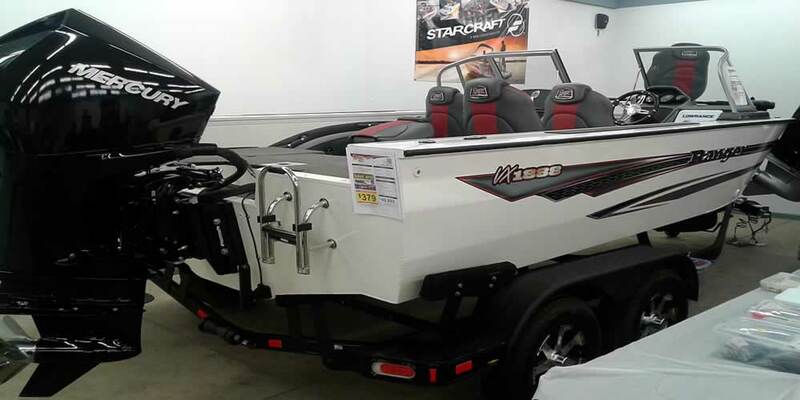 Give us a call at 330-673-7600. 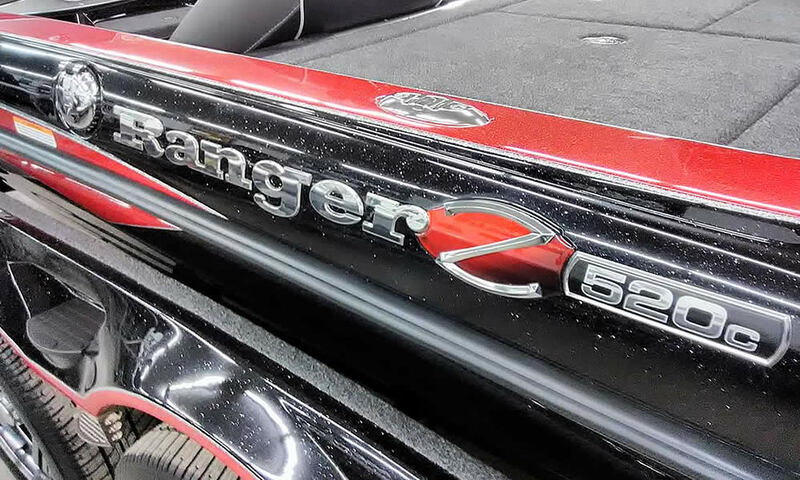 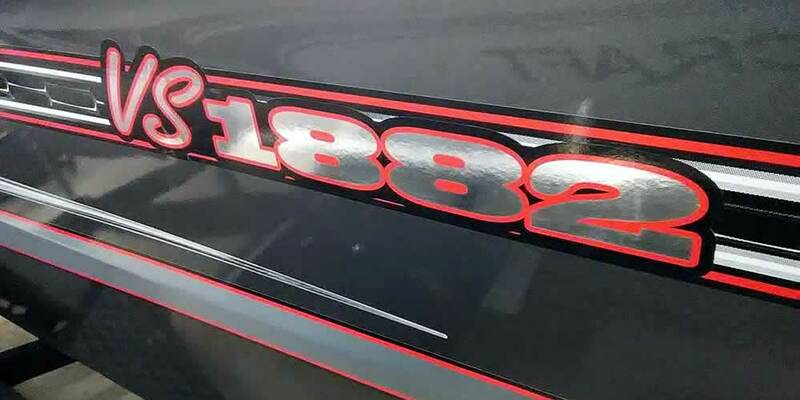 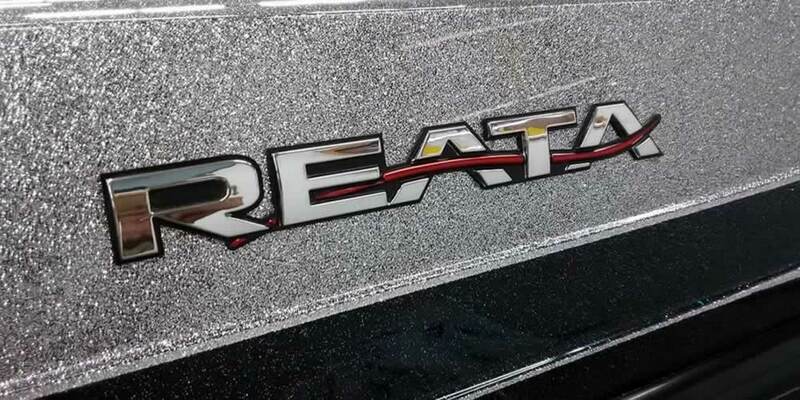 Show Me This New Ranger!